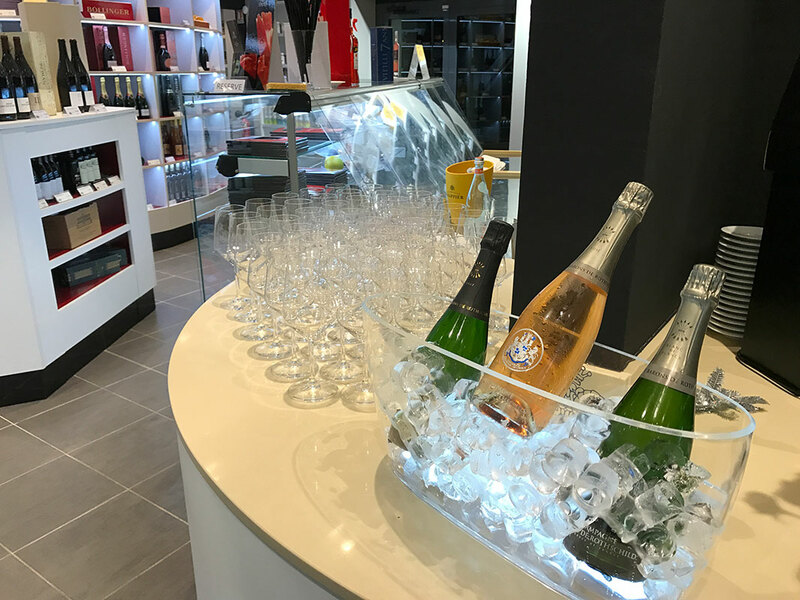 In Guadeloupe people are big connoisseurs and consumers of champagne, all the occasions are good to appreciate the wines of Kings. 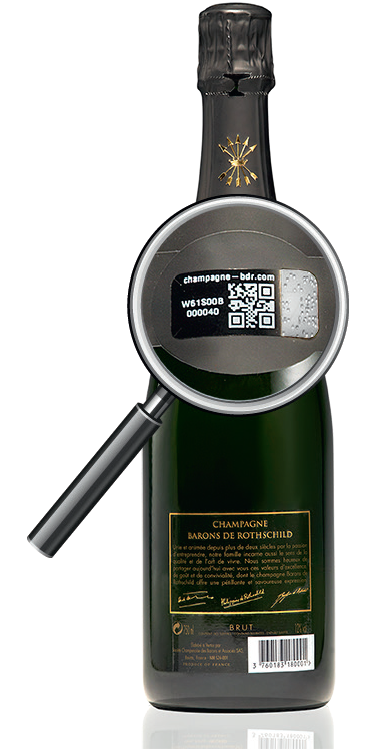 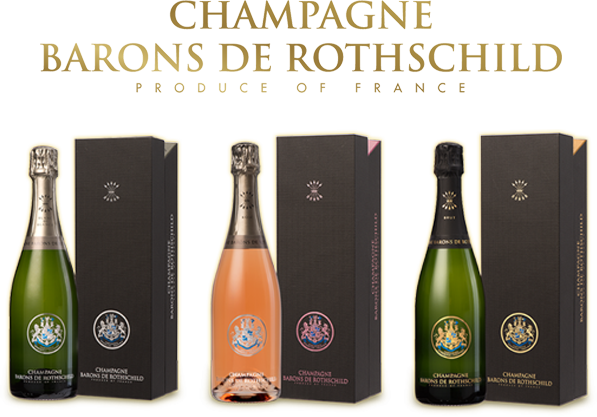 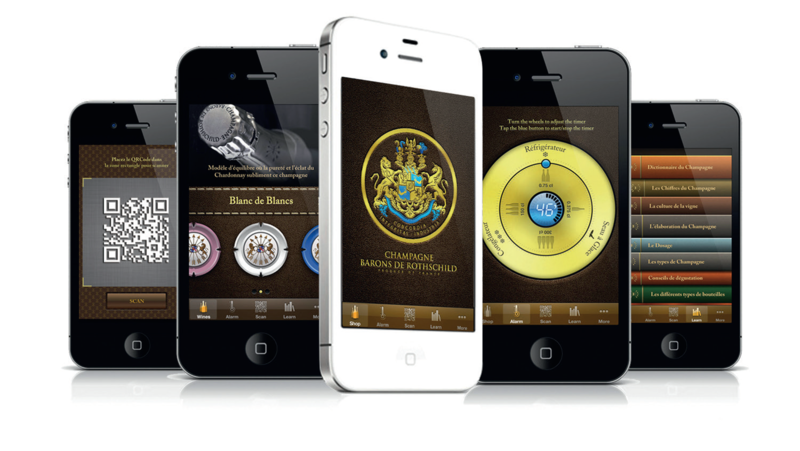 The champagne Barons de Rothschild present on the island since its beginnings continues its progress under the colors of the house Sodipa property of the Family Mallenec who works since a long time with Rothschild Family wines. 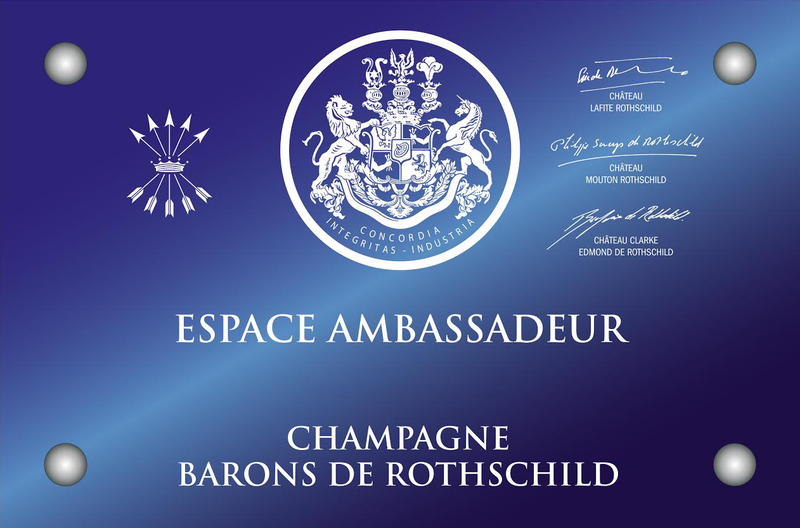 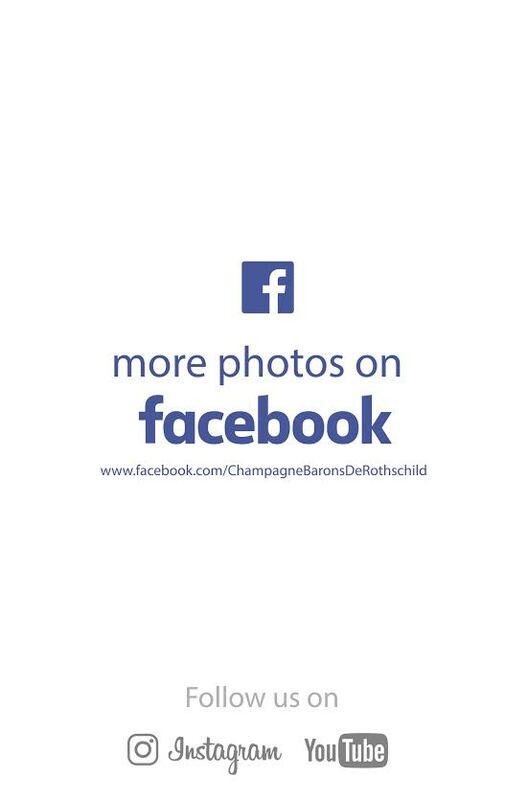 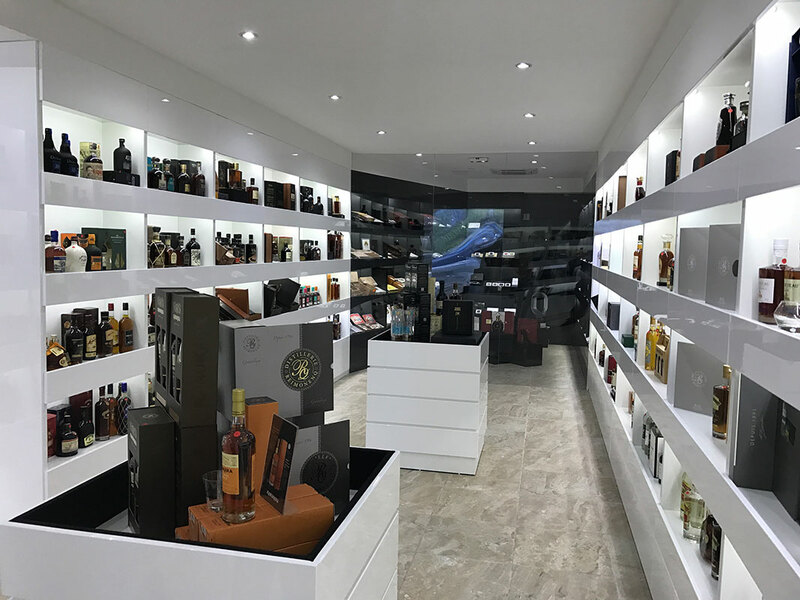 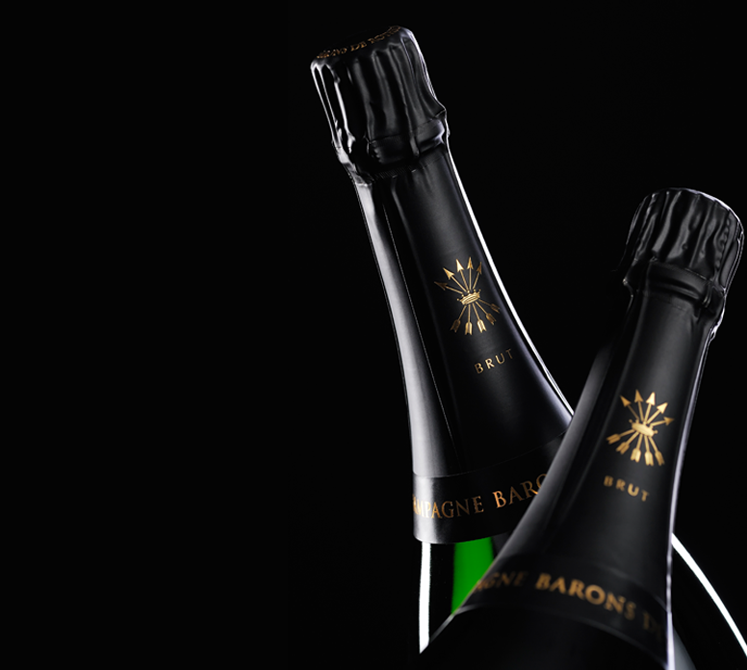 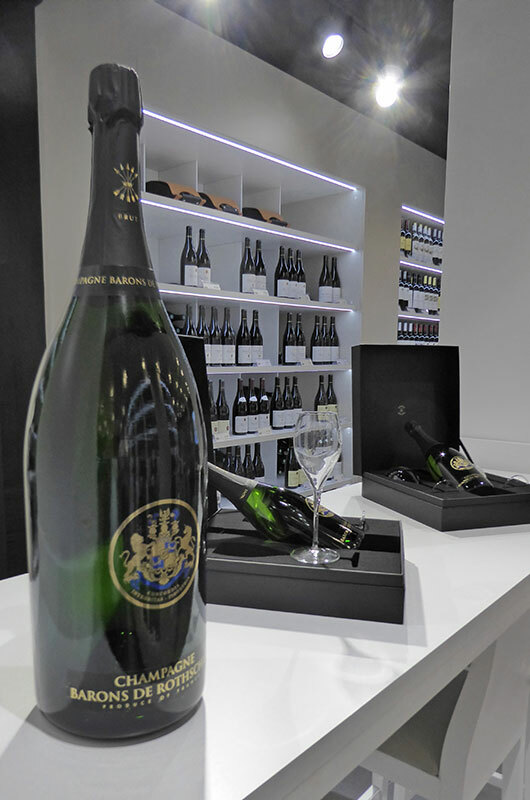 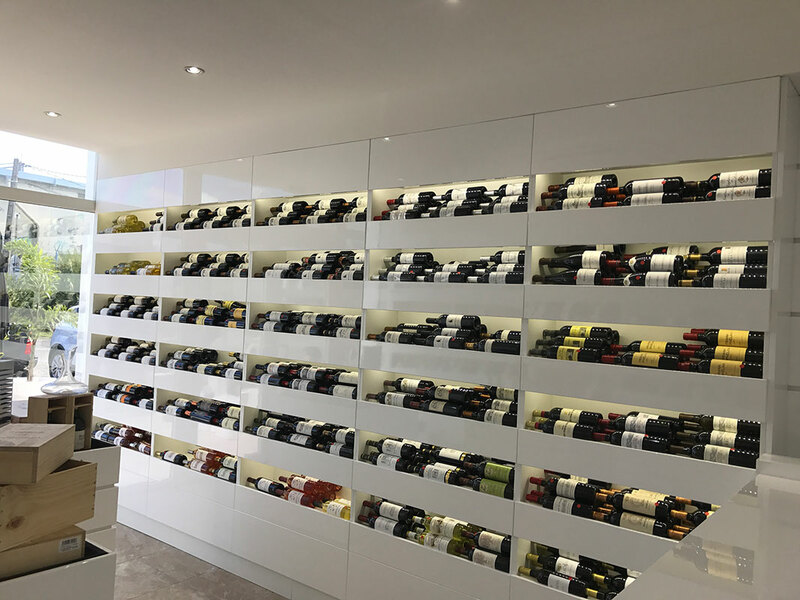 The most beautiful wine merchants and the best restaurants of the island are delighted to be able to propose to their customers very appreciated cuvées from Barons de Rothschild. 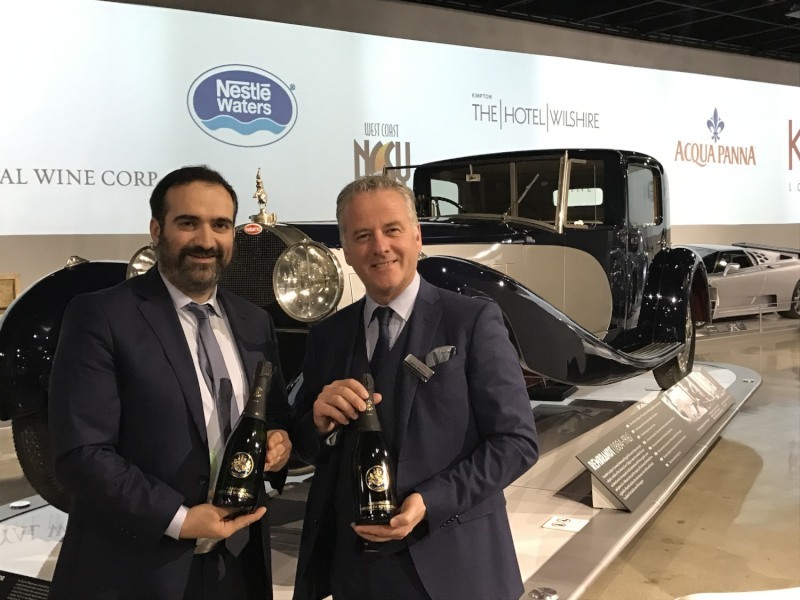 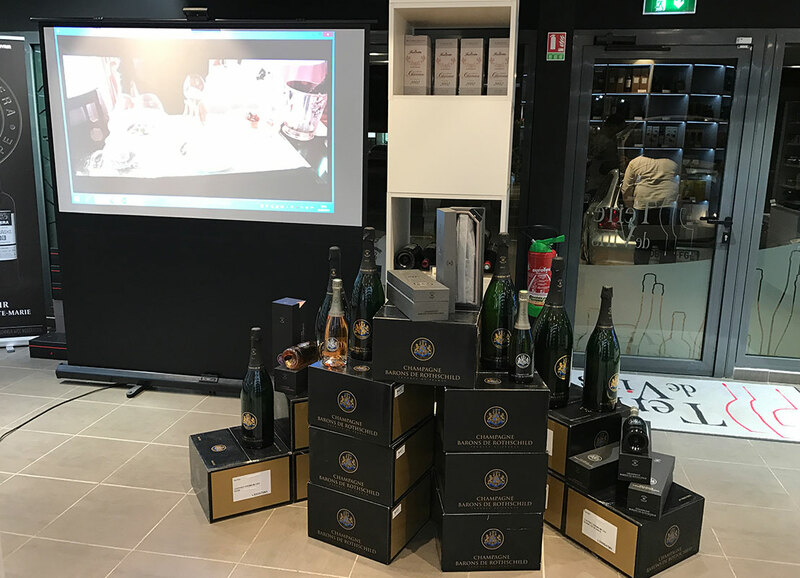 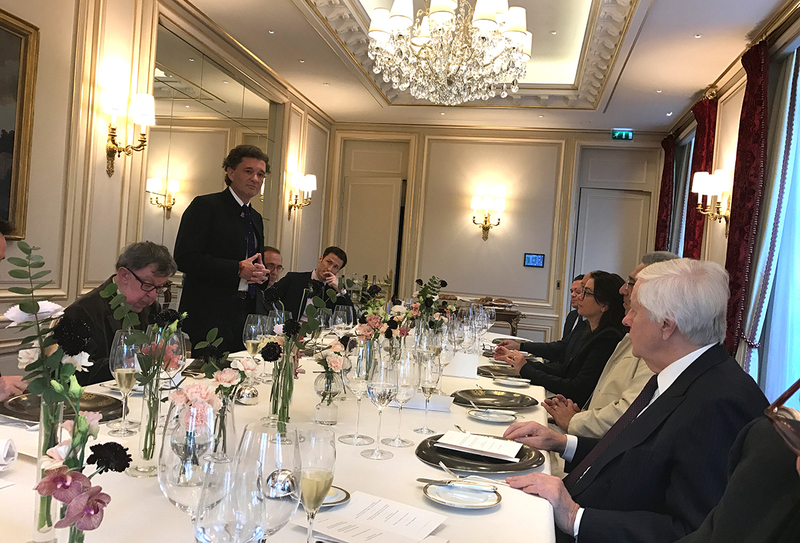 The visit ended with an evening VIP tasting in the magnificent cellars Terre de Vins where 50 guests were able to taste the champagnes Rothschild range.